Take the new Kia Niro EX for a test drive near Carson today at Kia of Cerritos, and finance the Kia Niro at our dealership! Go Green with the New Kia Niro! 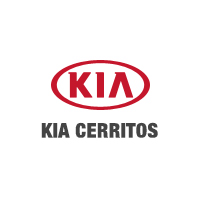 Stay efficient on the streets of Los Angeles and save money up front when you finance the new Kia Niro at Kia of Cerritos!